With a background in agronomy, farm management, finance and banking, Kim has extensive experience in consulting industries. 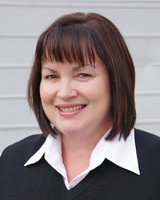 Kim provides a complete business management service to clients, with key skills in farm management, grain marketing (Licenced Advisor with MarketAg Pty Ltd), feasibility studies, succession planning and farm business planning. Kim provides Advice under AgriConsulting Pty Ltd as trustee for the Mirlpunda trust. David comes from a family farm, with a background in research and development, and experience with agricultural chemicals and fertilisers. 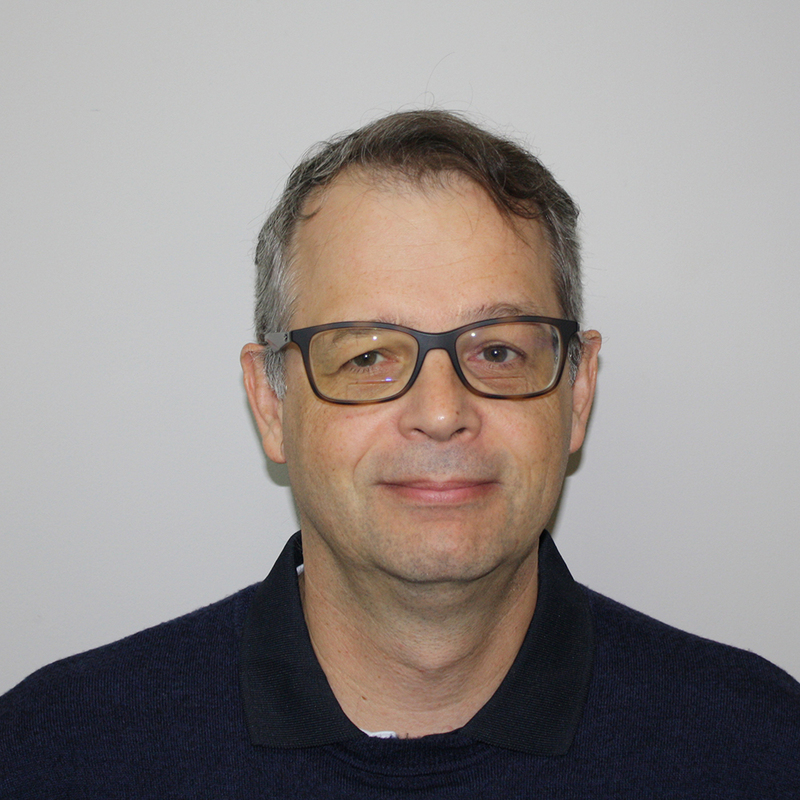 David specialises in precision agriculture, farm mapping and imagery, crop nutrition and agronomy, and gross margin analysis. He is also responsible for IT at ConsultAg. David Sermon provides Advice under Moogakine Pty Ltd.
For the last 9 years Fiona has worked in a secretarial capacity providing support to both single department and multiple individuals throughout various organisations. Combined with 5 years of corporate events management experience. 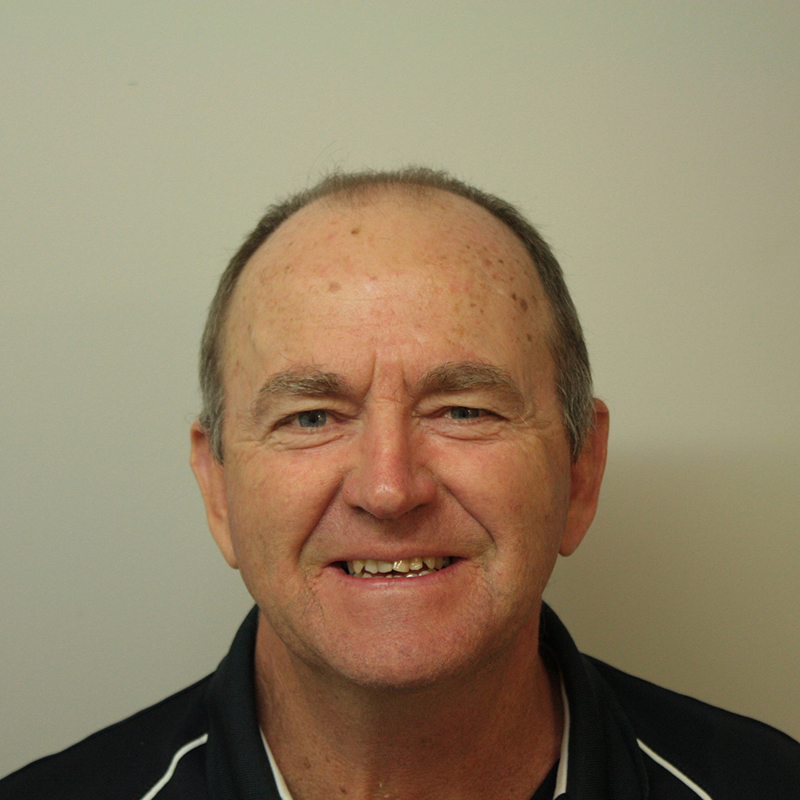 She is the first line of contact in our South Perth office and she provides essential support to our Advisors, staff and clients..
With experience in wheatbelt farming systems, research and natural resource management, Steve is well placed to provide a whole-farm approach to his consulting. His skills lie in crop and pasture agronomy, sheep production, business planning and financial management, making him a valuable member of the team. 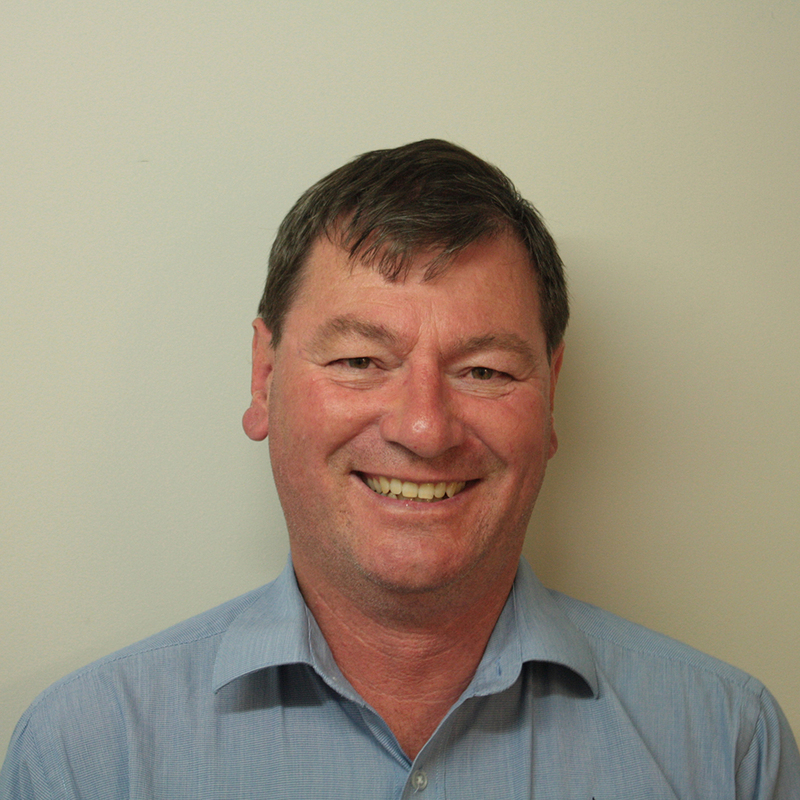 Steve Curtin provides Advice under Arohane Pty Ltd.
Garren joined the team in 1999, specialising in agronomy, research and development. He is responsible for our Frost Research Project. Garren has a passion for working with farming families, and prides himself on providing high quality, independent advice. 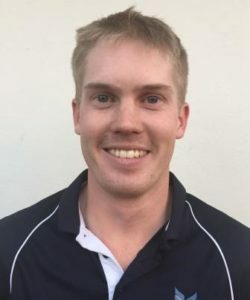 Garren Knell provides Advice under Tarwonga Pty Ltd.
Trent specialises in agronomy with a particular focus on oats and oaten hay industry development, based out of the Narrogin office. Upon completion of an Ag Science degree at UWA, Trent spent two years undertaking trial work in the northern wheatbelt as a research agronomist. He now aims to use his learnt skills in research agronomy with his new skills in farming systems to present the most valuable information to clients. 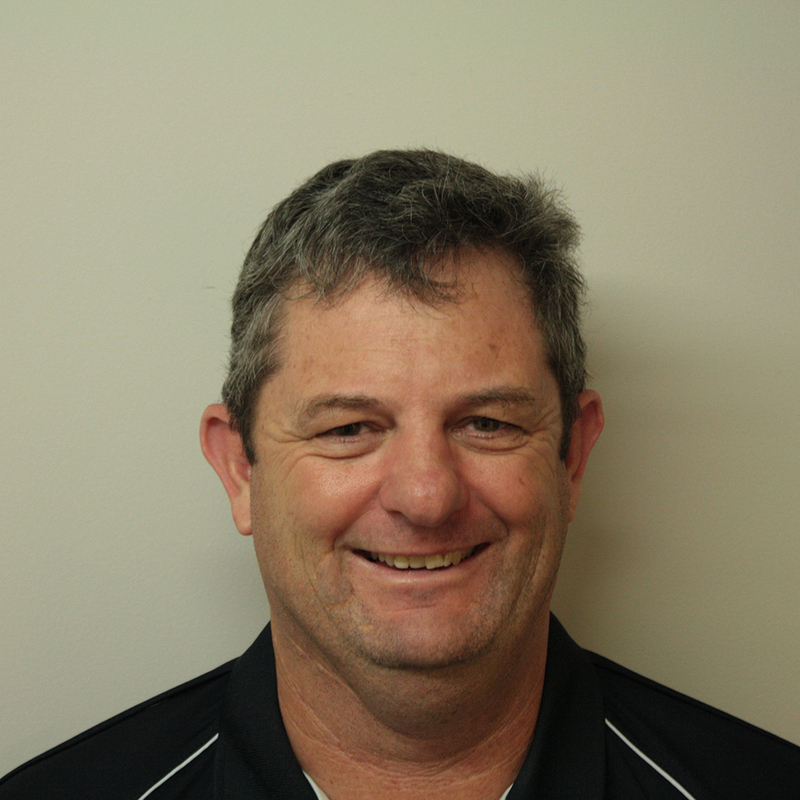 Trent Butcher provides Advice under Tarwonga Pty Ltd.
Geoff has experience as an agronomist and consultant, operating his own private consulting business (Farm Focus Consultants) for 16 years. Geoff joined ConsultAg in 2007, bringing with him a wealth of experience in all aspects of farm management, most notably in agronomic planning, on-farm agronomy, and research and development. 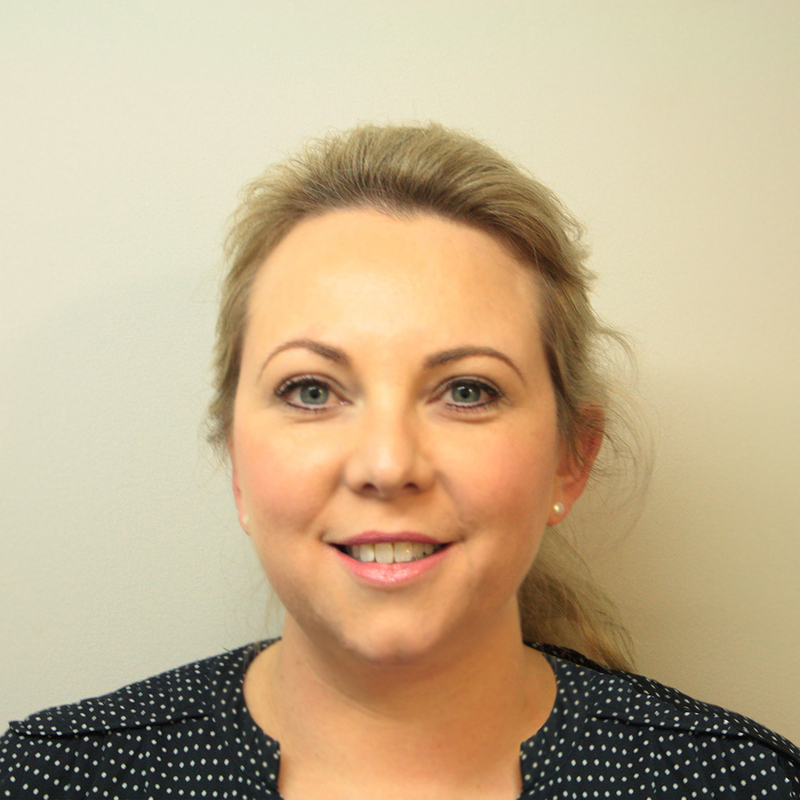 Geoff Fosbery provides Advice under Farm Focus Consultants Pty Ltd.
Jo has extensive experience in office administration within agriculture with previous time at DAFWA and 15 years with Farm Focus Consultants. Based in Northam, Jo undertakes the issues in farming and provides excellent back up support for consultants. Jo Hunter provides support for Farm Focus Consultants Pty Ltd.
Brad is 24 and grew up on his family farm in Kukerin. 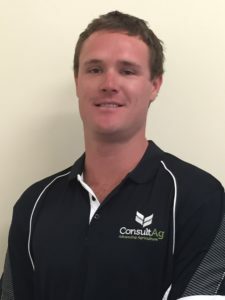 He worked on the family farm for four years and has now completed a Bachelor of Agribusiness at Curtin University. 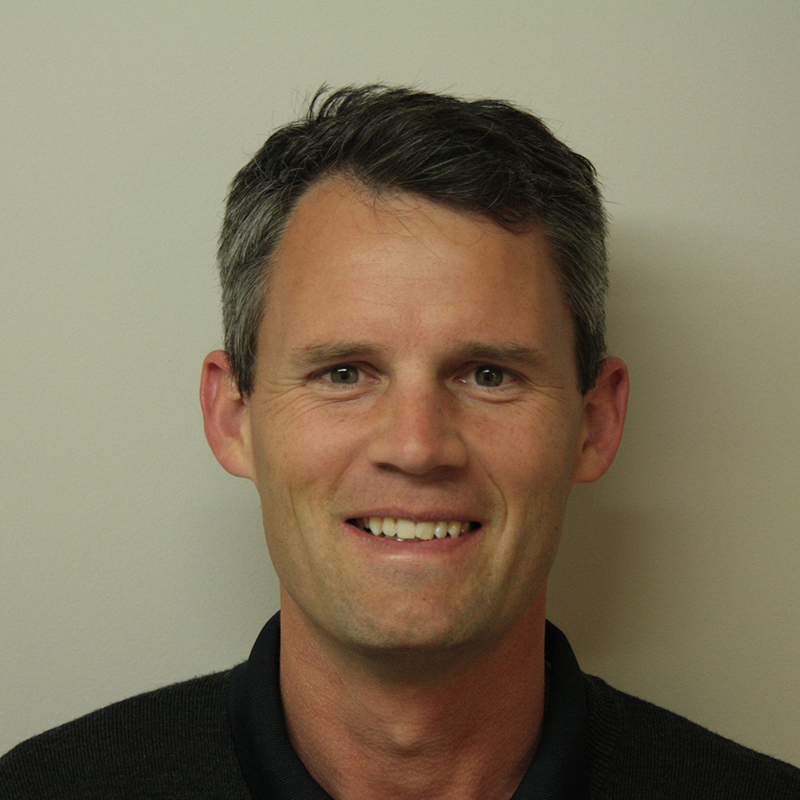 Brad is very passionate, practical and analytical about Agriculture and is enjoying being part of the ConsultAg Team. 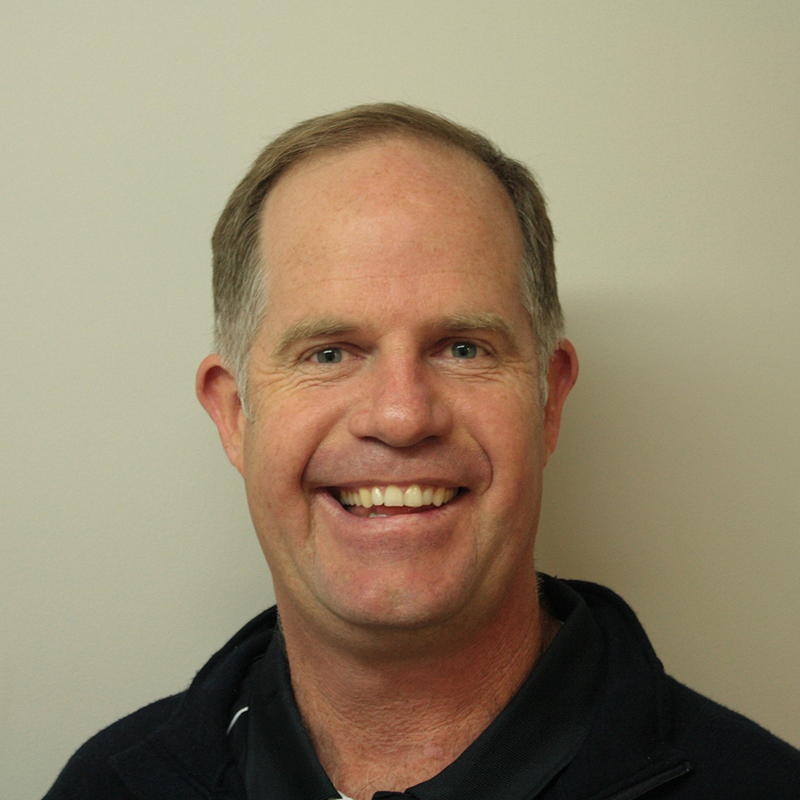 Brad Joyce provides Advice under Farm Focus Consultants Pty Ltd. Working in agronomy since 2006, Ben specialises in on-farm agronomy, rotational planning, crop and pasture nutrition for wheatbelt systems. He is also branching out into farm budgeting services. 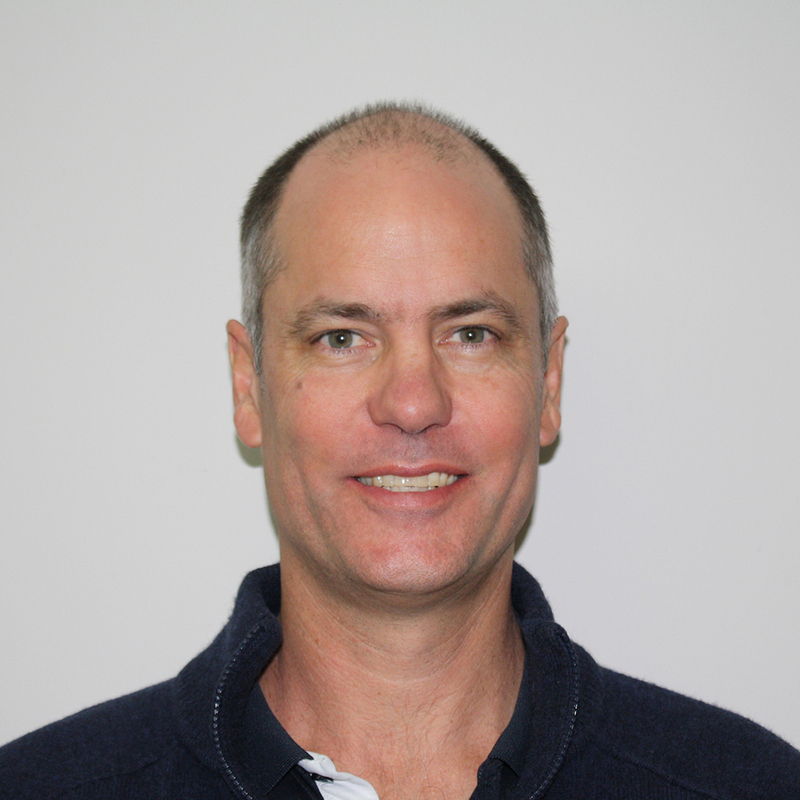 Ben Whisson provides advice under Cropportunity Pty Ltd.